Luxury has never looked better than in the new 2017 Mercedes-Benz C-Class. This cutting-edge lineup has returned with a distinctive new appearance and plenty of innovation of the day ahead. 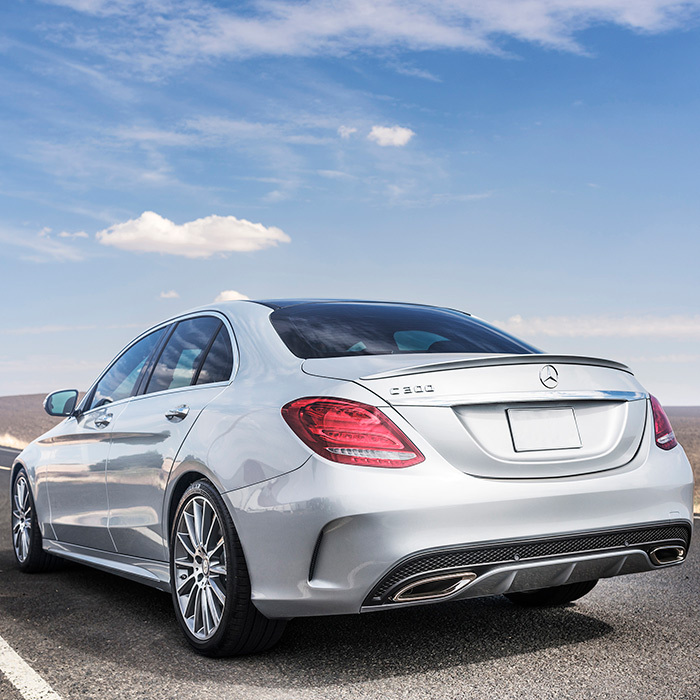 At Ray Catena Union LLC, we have a leading selection of new Mercedes-Benz models in stock and ready for you. We proudly serve the Union, Westfield, and Plainfield, NJ areas, and our staff will be glad to assist you with your purchase. The bold new Mercedes-Benz C-Class can be yours today. Make your way to our dealership for a test drive and to take advantage of our current offers. 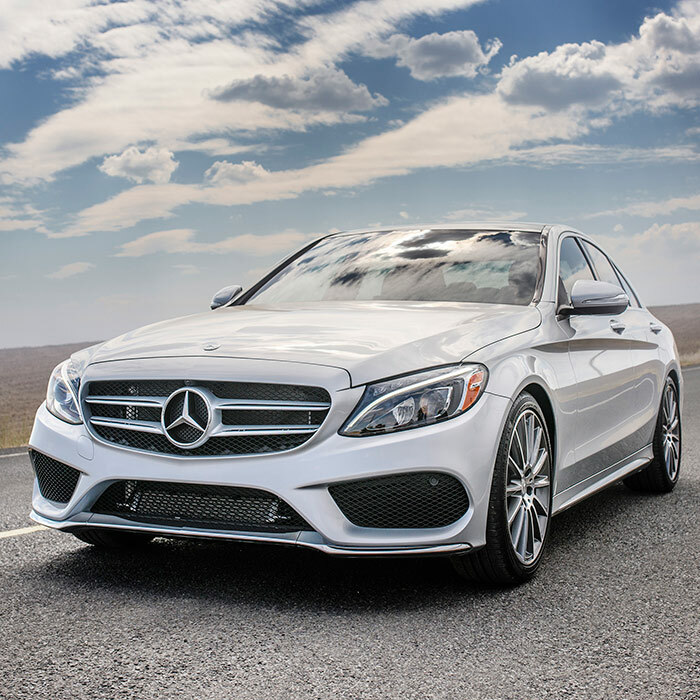 Exhilarating performance is here with the new Mercedes-Benz C-Class. Coming standard is a 241 horsepower 2.0-liter turbocharged inline-4 cylinder engine paired with a 7-speed automatic transmission. There are also three other available engine options including a massive 503 horsepower 4.0-liter turbocharged V8 engine providing drivers with plenty of rubber-burning performance and agility. These models come with your choice of rear-wheel or all-wheel drive and get an EPA-estimated 29 miles per gallon on the highway standard. Experience this power for yourself during your test drive today! 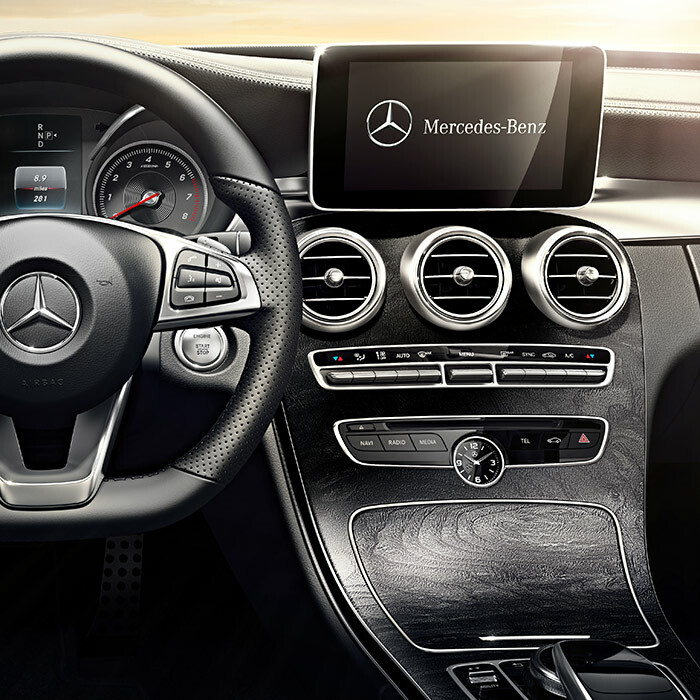 The 2017 Mercedes-Benz C-Class features a variety of innovations to make rush hour the highlight of your day. Available features include 14-way-power sport seats, leather interior, stylish 18-inch wheels, and available heated front seats. Optional features include multicolor LED ambient lighting, and a 10-gigabyte music hard drive system. Speak with one of our representatives about these features and more during your visit. 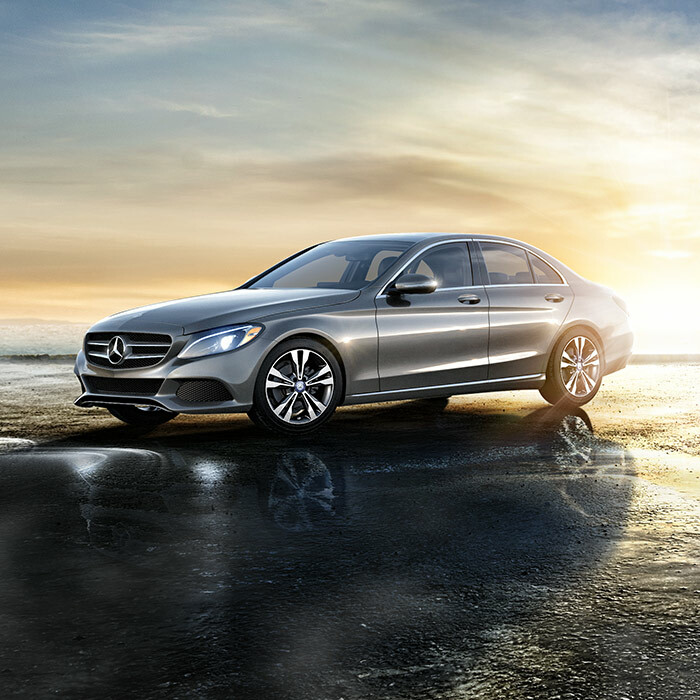 Dedication to safety shines in the Mercedes-Benz C-Class. This model comes with available safety features such a Collision Prevention Assist, Parktronic w/Active Parking Assist, blind-spot assist, navigation, and blind-spot assist. Also available is adaptive braking and an advanced airbag system for ultimate protection. Excitement awaits in the new 2017 Mercedes-Benz C-Class. Ray Catena Union LLC has a new inventory available for our Union, Westfield, and Plainfield, NJ customers with world-class customer support. We strive to treat all of our customers with the honesty and integrity they deserve. 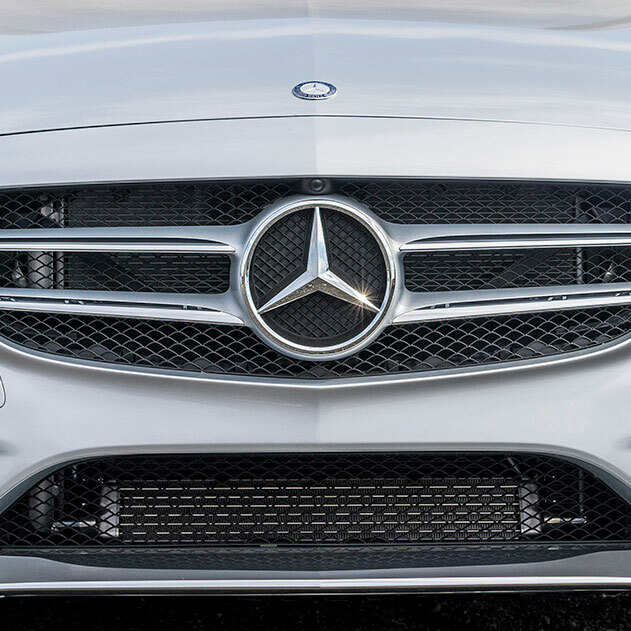 Let our team pair you with the new Mercedes-Benz C-Class you’ve always wanted. Our finance department is available to get you approved and on the road quickly and easily. We also have a dedicated service center with technicians to keep your vehicle in excellent condition. Be sure to contact us or stop by for more options today!